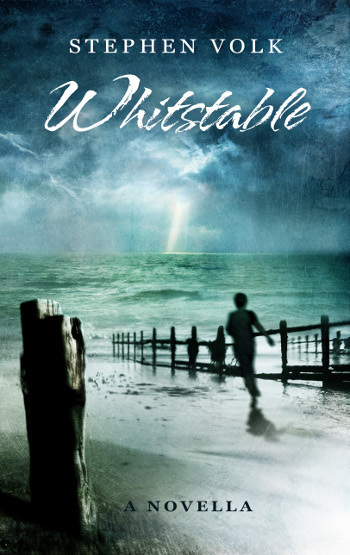 To kick proceedings off on this sunny Tuesday morning, here’s a new review of Whitstable written by Gef Fox of the Wag the Fox review blog – as usual, just click on the link here to find out what he said. It is with great pleasure that we can announce that orders for the paperback edition of Stephen Volk’s novella are now open. This edition is exactly the same as the hardback, so includes the Afterword by acclaimed British novelist Mark Morris, and it will be published at the same time as the hardback. There will also be an eBook version available a week or so after the publication of the physical books. Prices below INCLUDE postage & packing. Buy your copy today! The books will be sent out as soon as they’re ready next month – look forward to hearing from you!